Hello! My name is Nichole and I am so glad that you are here! 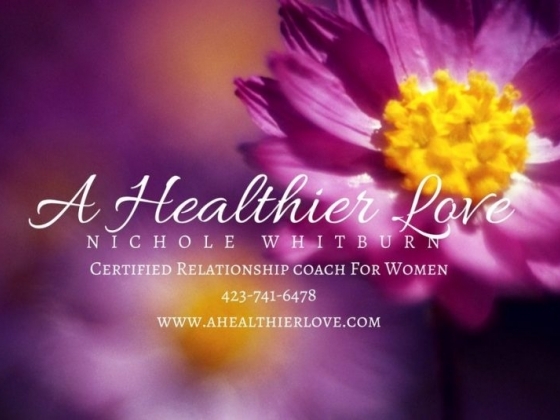 I am a Certified Life Purpose and Relationship Coach and A Healthier Love is for women who feel they have 'lost' themselves in an unhappy, unhealthy, verbal, emotional, mental, and/or psychological abusive relationship. My coaching programs are designed to empower you to be the woman you were born to be! To help you find happiness in life and discover and create, a thriving and loving relationship with the partner you have or with someone new! *Be Player Proof: We Will Take A Look At A Players Playbook, Their Game To Trap You And How To Not Get Played. *How To Be Irresistible To Any Man: Have Men Falling At Your Feet! The Irresistible Qualities That Men Love In A Woman And How To Be That High Quality Woman. *The New Dating Rules In The World of Technology: Social Media And Texting Rules What To Do And What Not To Do. *The Big Red Flags: What To Look For When You Meet And Start Dating A Man You Like. The Narcissist & Sociopaths Profiles. *The No Contact Rule/ Make Him Chase You: The Rules Are The Rules And They Work Every Time! *The Secrets To Successful Dating After a Break Up or Divorce: The Path Forward. *Self Care Be Good To Yourself: Self Care Practices To Help You Heal Through a Break Up or Divorce. And To Help With The Anxieties of Dating Again. *The Qualities of a Healthy Partner and How to Find the One That is Meant For You. 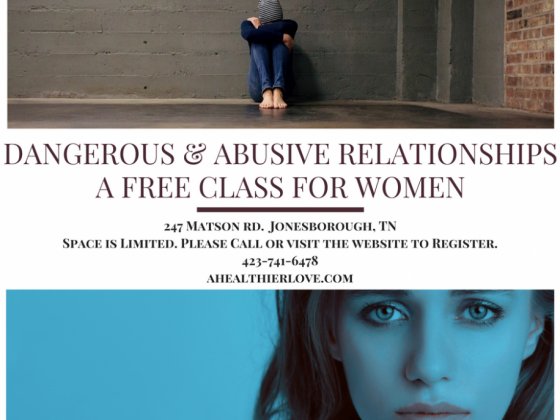 *Boundaries, Courage, and Confidence *This course covers Boundaries in Relationships, What they are, and How to apply them in your Relationship. *Break The Cycles and Communicate Healthier *Learn how to Break the Cycles of Drama and Pain in your relationship, And how to Effectively Communicate your needs with your partner from the very beginning. Safety & Healthy Healing Through Divorce, Separation, Breakup, or Abuse *You will learn how to create a Safety Plan in your relationship *Healing Skills and Tools that will help you to Cope, Heal, and Manage through Divorce, Separation, Breakups, and Abuse. *Finding A Healthy Partner You will learn what a Healthy Partner is, How to Find The One That Is Meant For You, and How to Create a Love That Will Last! Monday- Saturday 9am-7pm I am closed On all Major Holidays.